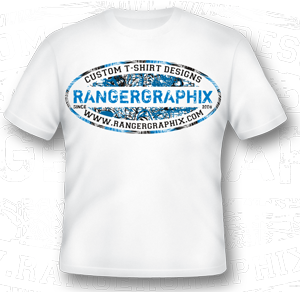 Technoflex, Incorporated is a full service company offering quality, leading edge technology. 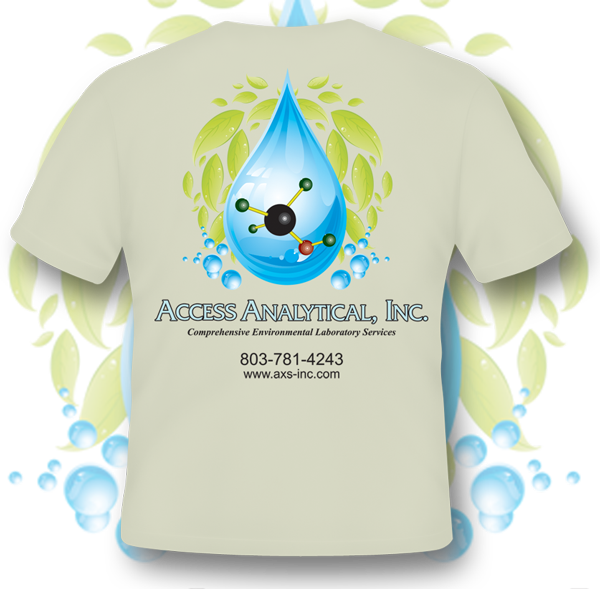 We are dedicated to keeping our customers up to date with the latest advancements and innovations within the industry. All the companies that we represent are at the forefront in their particular fields and have a proven track record for the highest standards in quality and service. 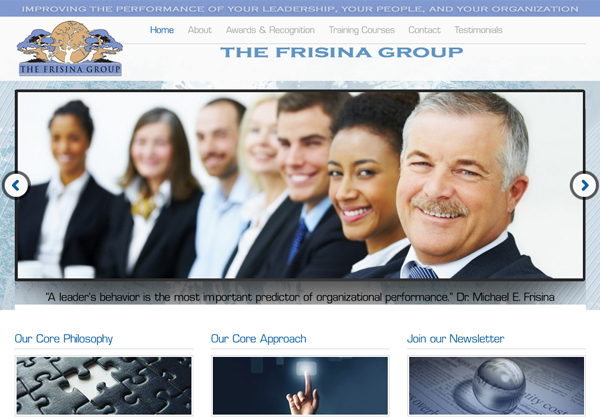 Michael E. Frisina is an internationally recognized leadership expert, speaker, and author. He has developed leaders and organizational teams worldwide. Every year he speaks to national and international healthcare organizations, non-profit organizations and audiences as diverse as engineers to organ procurement organizations. 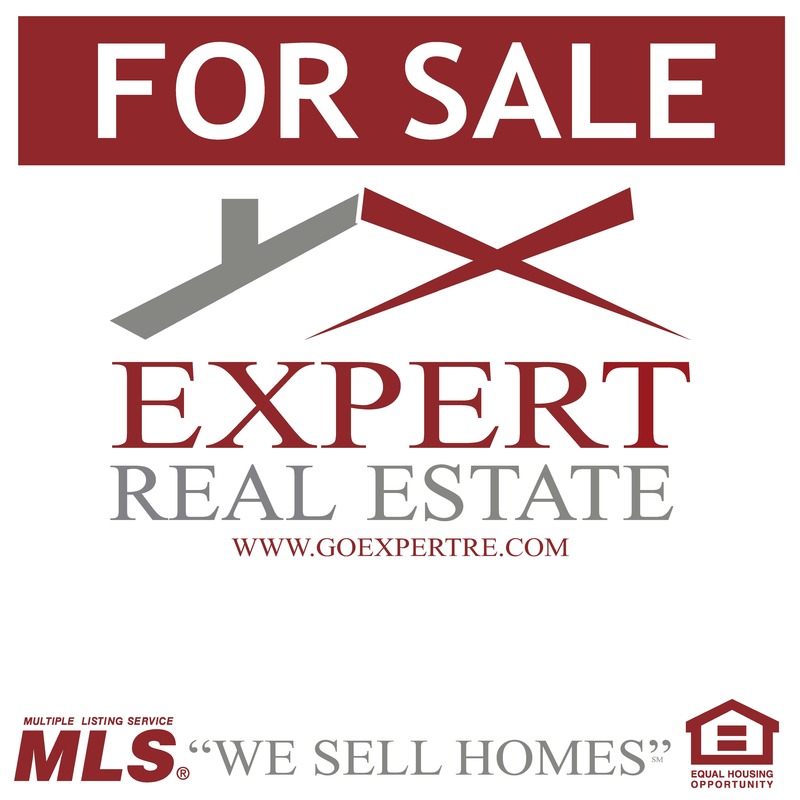 Real estate for sale sign. 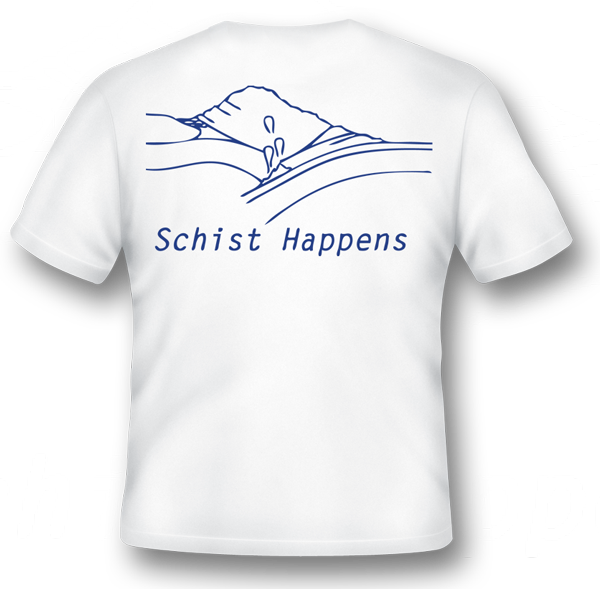 Thank you for visiting our T-Shirt portfolio. 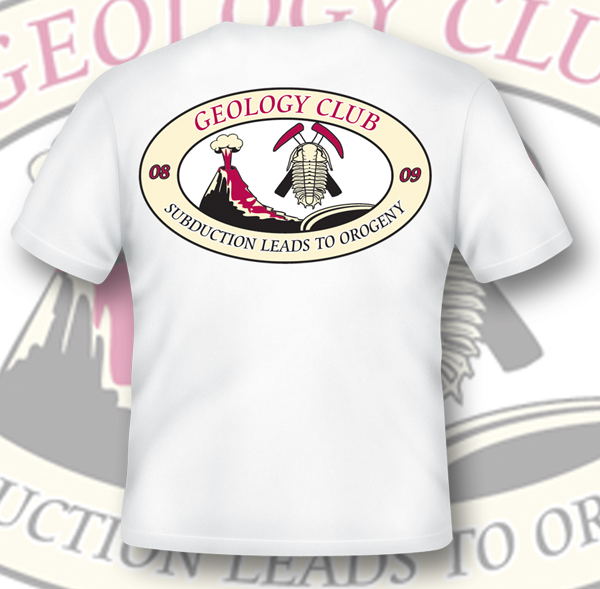 Check back soon for more examples! 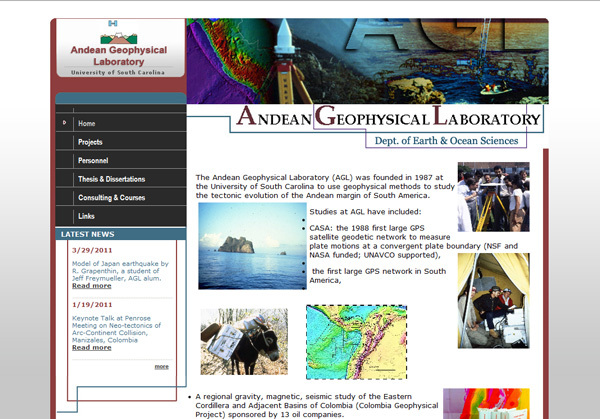 The Andean Geophysical Laboratory (AGL) was founded in 1987 at the University of South Carolina to use geophysical methods to study the tectonic evolution of the Andean margin of South America. Big Thursday, with our nine kiosks at Columbiana Centre and three inline stores, now offers a wide variety of gifts and apparel including, but not limited to, Rainbow Sandals, Guy Harvey, and a large range of personalized items such as custom vinyl monogram decals and custom embroidery. Intelligent machines of the future – here, now. With clearly marked control panels and high-definition screens for messages and prompts, these machines are simple to operate. Many even come equipped with artificial intelligence features that automatically compensate for variations in copy quality. 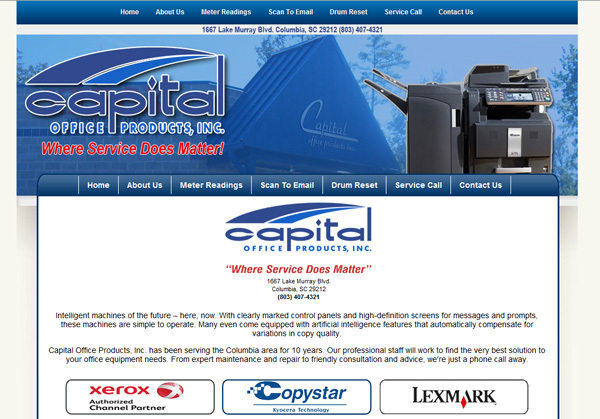 Capital Office Products, Inc. has been serving the Columbia area for 10 years. 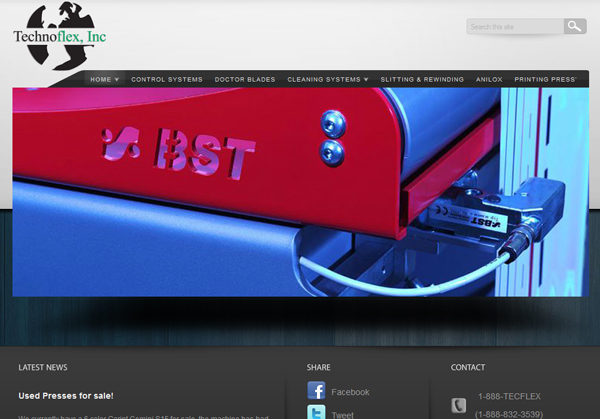 Our professional staff will work to find the very best solution to your office equipment needs. From expert maintenance and repair to friendly consultation and advice, we’re just a phone call away.